One of the most interesting features promised for the most recent Pokémon titles, Sun and Moon, was the ability to transfer in creatures captured in the eShop versions of Pokémon Red, Blue and Yellow. Nintendo of Hong Kong released some details about the forthcoming update. One of the big questions has been how transferred Pokémon would be updated to fit in with more modern creatures, since monsters caught in the first generation didn't have natures, abilities, or separate stats for Special Attack and Defense. According to Serebii.net, Pokémon transferred from Red, Blue or Yellow will have at least three maxed out Individual Values, or IVs. 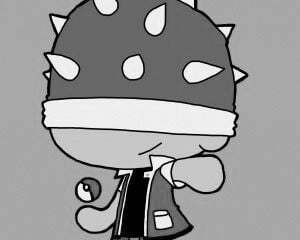 They'll also have a randomized nature and ability, meaning there's a chance transferred Pokémon may have their hidden ability when they enter the Bank. Pokémon that you transfer in this way will be easy to spot, since they'll have a special GameBoy mark that goes in the same place you'd see a shiny star or Pokérus indicator. In addition to the information about transfers, Serebii reports that the National Pokédex in each of your games will sync up with the Pokémon Bank, listing the creatures that you've seen and caught in each game and merging them with your Pokédex in every game you access the Bank with. This should make it much, much easier to complete a National Pokédex since you won't necessarily have to have all 802 creatures in one place. Of course, that won't stop crazy people like myself from trying to build a "Living Pokédex." Finally, there were some details provided about how you'll be able to cross-reference information between your various game cartridges. It seems that Battle Points will be able to be stored in the Bank, which will make it easier to save up for rare items. The Bank will also keep track of a multitude of stats including Pokémon captured and eggs hatched across all the games it's compatible with. It sounds like there are several quality of life improvements on the way, and I'll be happy to finally have a full Pokédex again when this update drops. 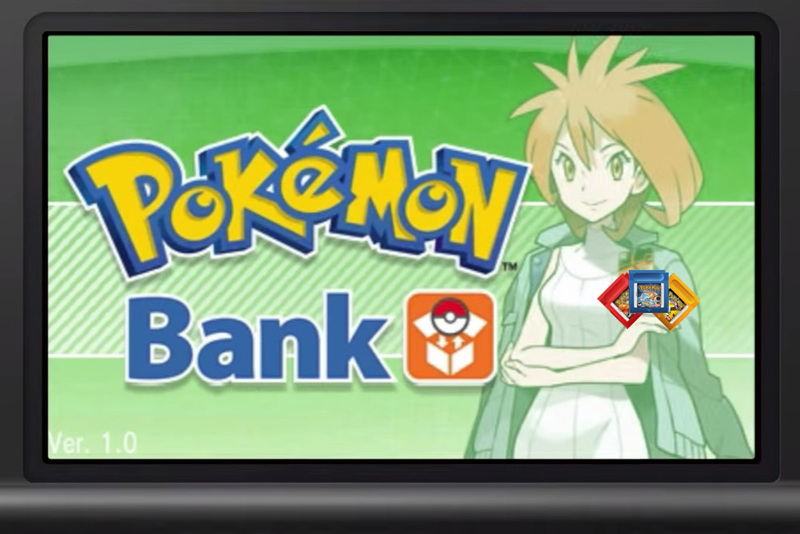 Using the Pokémon Bank isn't especially complicated, but you may want to brush up on how it works using our guide now that the patch is live.